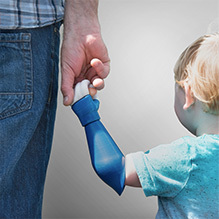 As children, we grew up with big ideas and active imaginations that led us to think we could do anything we wanted. We were inspired by the world around us and driven by a belief that anything was possible. 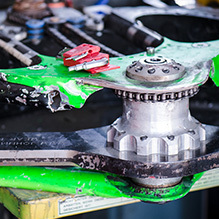 As the leading global distributor of industrial and electronics products, we work with our customers’ of today to turn dreams into reality and support the engineers of tomorrow. 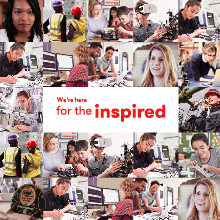 Discover the stories we’ve shared so far which bring ‘for the inspired’ to life. This is just the beginning, though; join us for this incredible journey. If you have an inspiring story then get in touch, we’d like to hear it. Kids Invent Stuff co-founder Ruth Amos has taken on the show's biggest task yet, by bringing to life the imaginations of 60 children to inspire future engineers. 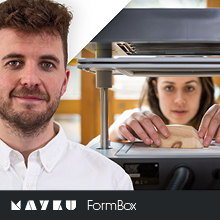 Ben's passion for design led him to create the FormBox - a tabletop vacuum former which gives everyday people the power to make their own things. 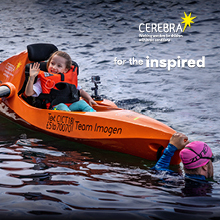 Thanks to the remarkable engineering of our generation, the fantastic work of our customer Cerebra has helped six-year-old Imogen complete a triathlon despite her cerebral palsy. 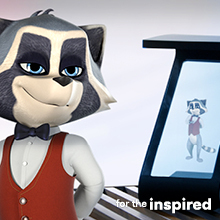 Our customer Vivoka has created a new holographic home butler named Zac. By controlling an entire home from just voice command, Zac can help to transform lives by saving time, energy and money. 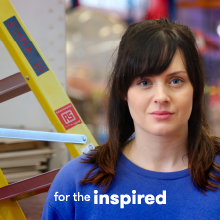 To support International Women in Engineering, throughout June and July we’re sharing amazing stories of female engineers – showcasing inclusivity and encouraging more women to pursue a career in the industry. "Being an engineer is deep down in my DNA." 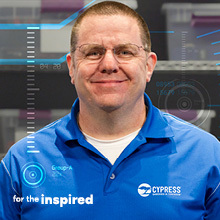 - Meet Alan Hawse and discover how he's inspiring the products of tomorrow. 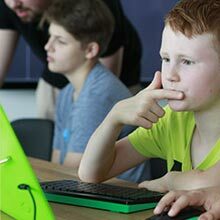 In the heart of the city of Düsseldorf, a small group of people were inspired to set up Codingschule – an initiative to transform education across the country. "We’re inspired to build the future of transportation." 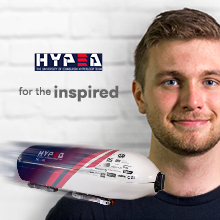 – Team HYPED are helping to bring Hyperloop to life and potentially transform the way we travel forever. 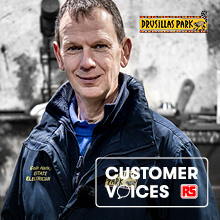 Not many of us can say we’ve achieved the ambitions we had as children, but for Dave Moulds, he couldn’t let go of what inspired him growing up. A jet engine suit that inspires human flight - now that's innovation! These women discuss their successful careers in engineering.